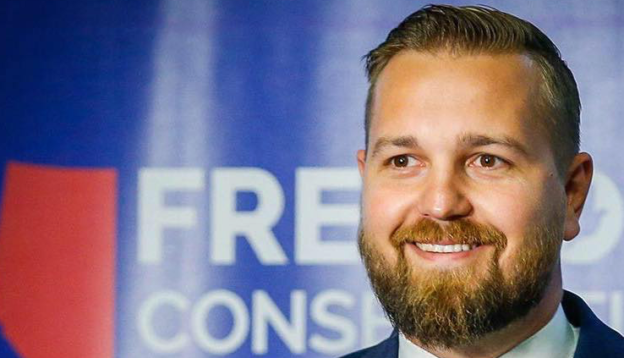 I think the Derek Fildebrandt Paty would actually be the DFP not the FCP. However, I suppose they can rename it again if needed, they seem to have a history of being quite flexible on names. This all reminds me of an old song … Freedom’s just another word for nothing left to lose.